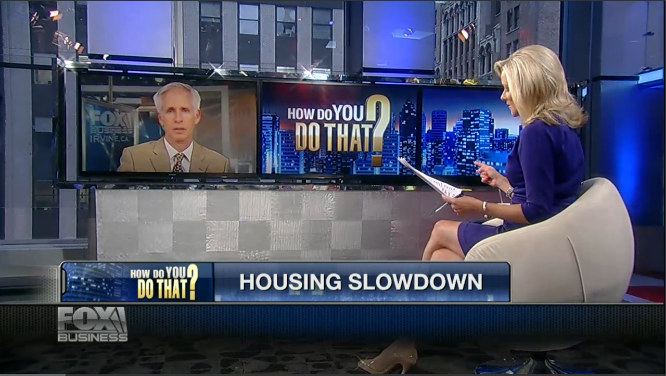 Gerri Willis and I discussed housing on Fox Business this week. I have known Gerri for a long time, as she was a housing industry reporter early in her career and even wrote a couple books on housing investment. 47% of home builders raised prices last month, down from 64% the prior month. Second home market remains strong. It is still a great time to be a buyer, although “market timers” should be more cautious in the most expensive markets (Northern California and New York in particular).The opportunity to buy homes below replacement cost is mostly gone.